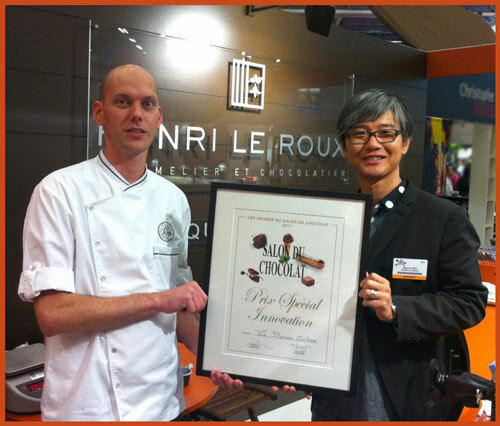 Maison Le Roux awarded Special Innovation Prize at the Salon du Chocolat 2011 ! 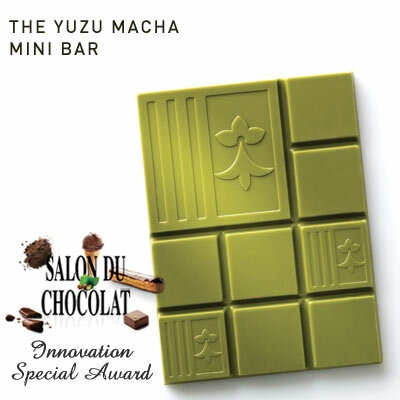 Every year, during the Paris Salon du Chocolat, the “Club des Croqueurs de Chocolat” awards Chocolate Prizes. These prizes are awarded according a classification of the 100 best French chocolatiers.